News and updates on the neighbourhood of katong. lnterested to know the streets in Katong area? Looking for rent in Guillemard/Geylang area? Local mid-sized developer Roxy-Pacific Holdings’ associate company RH Guillemard was acquiring two freehold residential sites at 2 and 6 Guillemard Lane for a total price of $33.5 million. The developer plans to combine the two sites with two other freehold sites at 12 and 14 Guillemard Lane for residential development. Roxy-Pacific had announced the acquisition of 12 and 14 Guillemard Lane on Sept 15. The four sites have an estimated total land area of 25,601 sq ft. Under the 2014 Master Plan, the sites are zoned “residential” and have a gross plot ratio of 2.8. Gullemard Road plies between the Sports Hub and the Paya Lebar MRT station, and has since seen many indie pubs, cafes and restaurants popping up in the area. It is becoming a hip place for nearby local residents. These residents previously may find hard to locate a nice ambience for dining, among the nearby eateries in Geylang area which are either too crowded or some among less desired neighbourhoods. Guillemard Lane is located in the middle of Guillemard Road, which is near to the popular Old Airport Hawker Centre and is poised to see greater redevelopment spilled over from the Paya Lebar area as well as the Old Airport/Kallang region. The enbloc fever in Singapore does not seems to subside but only get hotter. Not only that record prices have reached for collective sales in their respective regions, but ever more estates are hopping onto the wagon. The popular East Coast/Katong area also hit headlines recently. Notwithstanding the recent transaction in July for The Albracca, a 10-storey residential development (23,400 sq ft) site along Meyer Road, which has been successfully sold in its first attempt at a collective sale to Sustained Land for S$69.1 million, two prime sites in the vicinity has also hit their respective jackpots. 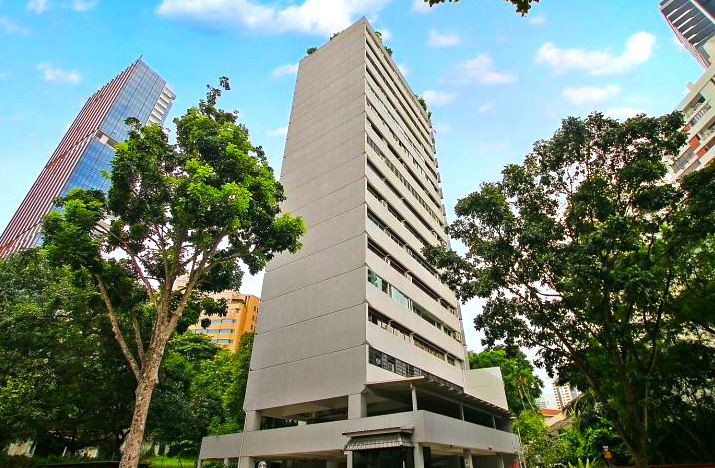 The freehold Nanak Mansions development in upmarket Meyer Road has been bought by an associate of UOL Group in a $201.1 million en bloc deal. Secure Venture Development (No. 1), UOL’s associate company, will redevelop the 10,185 sq m site, which has a gross plot ratio of 1.4. Meyer Road is dubbed as ‘Nassim Residences of the East’ — a highly coveted location in the popular seaside area in Singapore. It is a low-rise development completed in the 1980s, located less than 0.5km from the upcoming Tanjong Katong MRT station on the Thomson-East Coast Line. 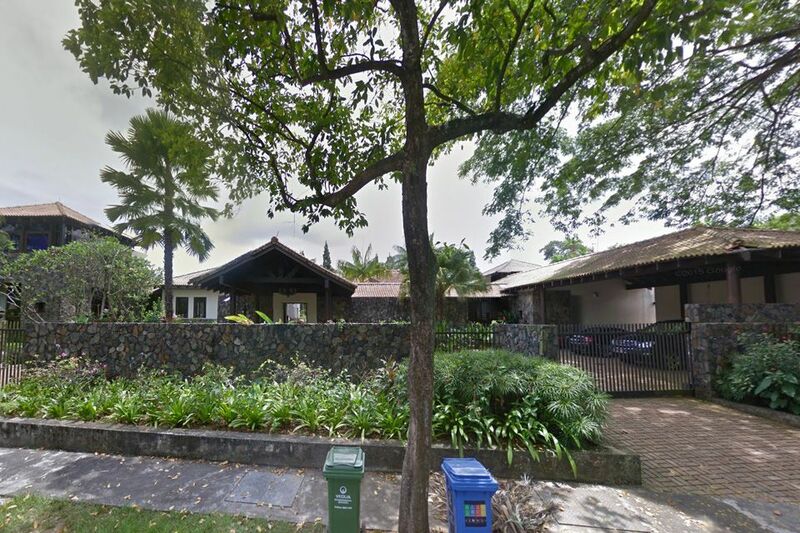 Currently it comprises 36 maisonettes, each with either four or five bedrooms, all belonging to members and companies of a low-profile Singaporean Indian family. All 36 units have been rented out. The site may be redeveloped into a five-storey project with a maximum gross floor area of 153,482 sq ft. This means it can accommodate a maximum of 203 units with an average size of around 700 sq ft in terms of gross floor area. The $201.1 million price tag works out to $1,429 per sq ft per plot ratio (psf ppr), after factoring in development charges payable upon redevelopment. This is comparable to the $1,409 psf ppr obtained for The Albracca at $69.1 million. A 200-unit freehold condominium in Katong, Amber Park has been taken for S$906.7 million by its original developer CDL. This is the fourth time that Amber Park has been put up for sale. There are as many as eight bids for this prime site. Built in 1986, the new winning party includes City Developments Ltd (CDL), through its wholly owned subsidiary Cityzens Development, and joint-venture partner Hong Realty. The sale price reflects a land rate of about S$1,515 per sq ft per plot ratio, based on the allowable gross plot ratio of 2.8, in Singapore’s largest freehold collective sale by dollar value. 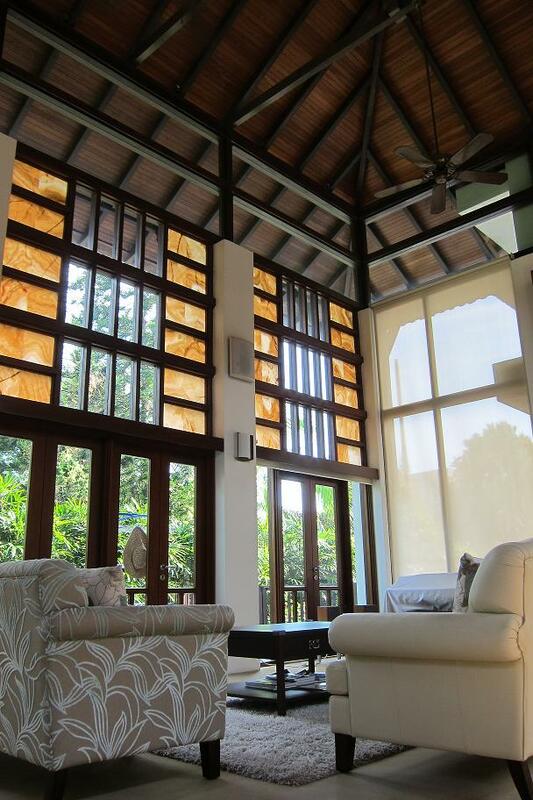 At this sale price, the owners would expect to receive between S$4.3 million and S$8.3 million. The winning consortium intends to redevelop Amber Park into a luxury condominium development comprising four 25-storey blocks with close to 800 units and a basement carpark. The current site has an area of 213,675 sq ft, and an allowable gross floor area of about 598,290 sq ft. The Tanjong Katong MRT station, located 200m from the site, will be completed in 2023. The aggressive bid exhibits optimism among developers for Singapore property market. Though this may bring good news for property sellers, many industry experts caution against overtly optimism which may not be sustainable in the short term as loan interest rates looks poised to increase and rental market remains in the doldrums for the recent years. Looking for an affordable property investment in prime Katong/East Coast area? This shop is an investment with potential for redevelopment. A unit of Chip Eng Seng Corp and Unique Real Estate has put in the top bid for a plum site in Woodleigh Lane. Unique Real Estate is a joint venture of Heeton Holdings and KSH Holdings units. The 99-year leasehold site launched on May 30 under the confirmed list for the first half of this year drew a top bid of $700.7 million from CEL Unique Development, which is 60 per cent owned by Chip Eng Seng Corp, and 40 per cent by Unique Real Estate. The Government land sales site tender attracted 15 bidders. The land is next to Woodleigh MRT station, adjacent to Bidadari New Town and near amenities such as Nex shopping mall. The 19,547 sq m site has a maximum gross floor area of 58,641 sq m.
The selling price of the proposed development to expected to range from $1,720 psf to $1,800 psf and could face some competition from the mixed-use site in Bidadari estate linked to Singapore Press Holdings and Kajima Development. Home owners at The Albracca in Meyer Road are hoping to cash in on the hot collective sale market. The property is up for sale for about $62 million to $65 million, which works out to about $1,262 to $1,323 per sq ft per plot ratio for the 11-unit freehold development near Tanjong Rhu, located opposite the upcoming Katong Park MRT station slated to be ready in 2023. Apartment sizes at the 10-storey The Albracca range from 1,658 sq ft to 3,972 sq ft, thus each owner may get from $3 million to over $7 million from the enbloc sale. The 23,400 sq ft Meyer Road site is zoned residential, with an allowable gross plot ratio of 2.1 under the 2014 Master Plan. 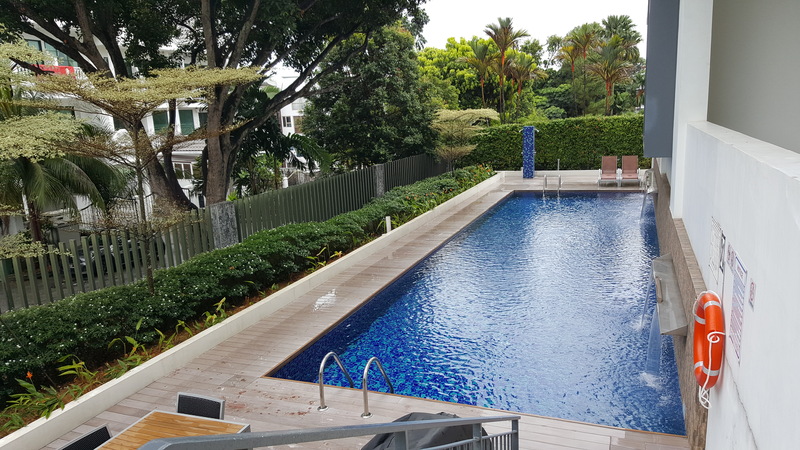 The property’s prime location being near Katong Park MRT station, excellent views and a lower price quantum should attract to a wide pool of developers. The site can potentially be redeveloped into a high-rise project, housing 65 apartments with an average size of 70 sq m or about 750 sq ft. The four en bloc deals with a combined value of $1.5 billion sealed so far in 2017 were: One Tree Hill Gardens of District 9, Goh & Goh Building of Beauty World area as well as former HUDC estates Rio Casa and Eunosville. The value so far has already surpassed the three deals worth $1 billion done for the whole of last year.